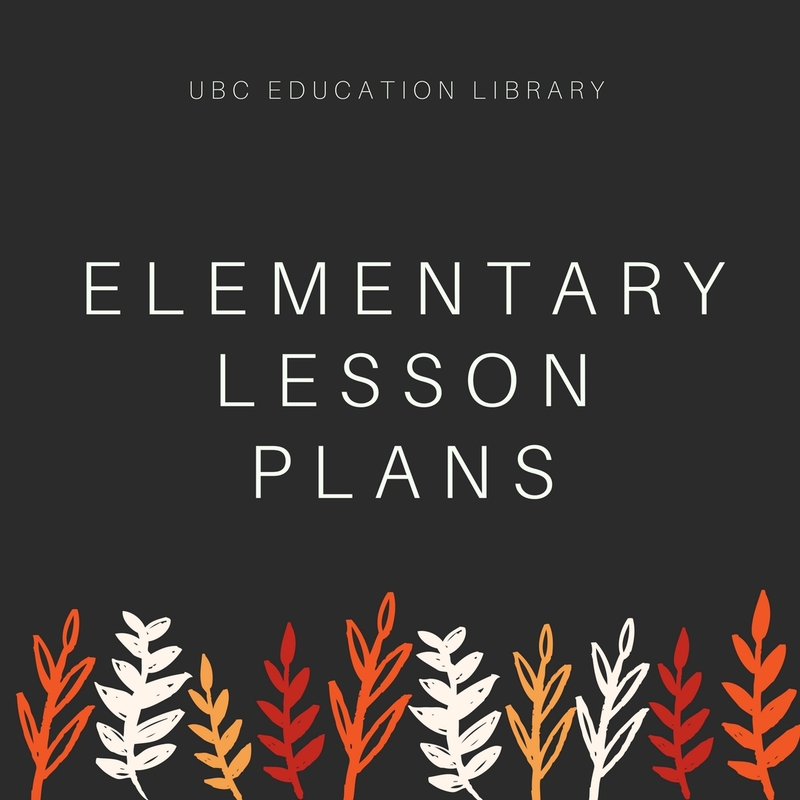 The lesson plans included in this collection are free to access. Our goal is to focus primarily on gathering lesson plans with Canadian authorship. In addition, we seek lesson plans that contain clear lesson objectives, inclusive language, and a focus on current topics and issues that are relevant to contemporary classrooms. "lesson plans" or "lesson planning"
"activity program" or "activity programs"
Add these terms to the subject area to find books and other materials on your topic. 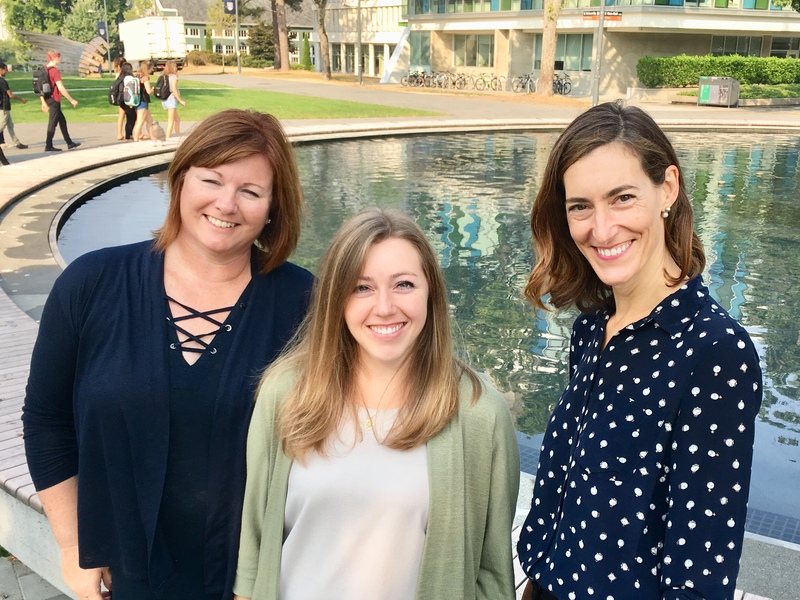 Designing Learning contains resources to support teacher candidates at UBC as they plan learning experiences. ​SOGI 123, created by the SOGI Education Network, has created a number of lesson plans and other curricular resources to help BC teachers incorporate inclusive SOGI (sexual orientation and gender identity) content into their lessons. TeachBC is an online resource of teaching materials, lessons, and research relevant to the K-12 BC curriculum. The website is public and open to everyone through the generosity of BC public school teachers. Teachers and organizations can share their teaching resources or educational research by registering and uploading their materials or providing links. Anyone can browse and download the resources for classroom or professional use. Browsing is easy. Users can search by subject, grade level, resource type, title, description, language, and more. OER Commons aggregates Open Education Resources (OER) from a large number of partnership organizations and institutions. Resources are available in every subject area and a large variety of formats (including lecture notes, lesson plans, case studies, full courses, textbooks, and more). The Open Education: Open Education Repositories guide (http://guides.library.ubc.ca/open_education/repositories) contains information on OERs and links to additional repositories.